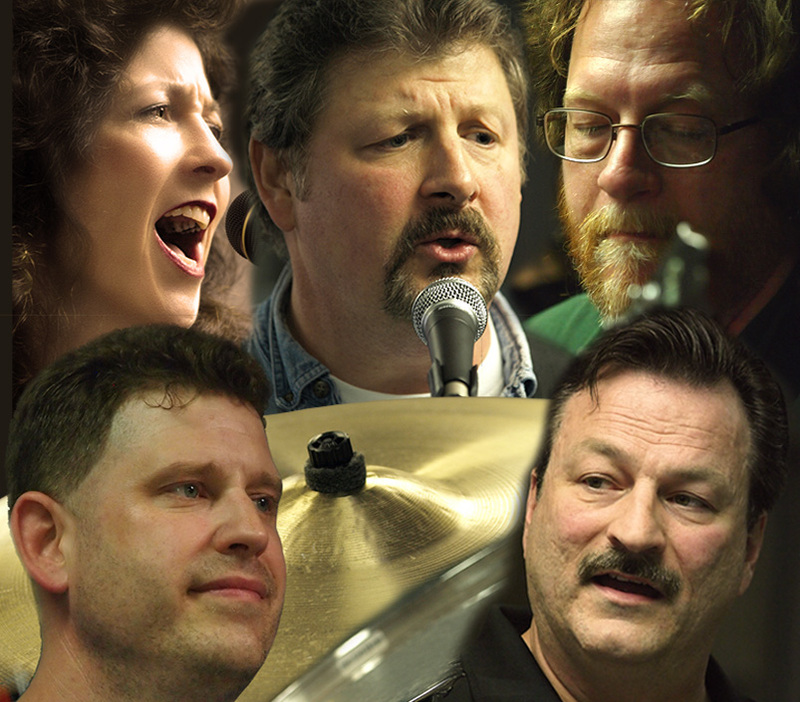 Sudden Impact is a Lansing, Michigan variety band spanning nearly four decades of hits & feel good music. We employ a sing-along style and enjoy a vast diversity of song selections. Our style can please almost every age group for any event. 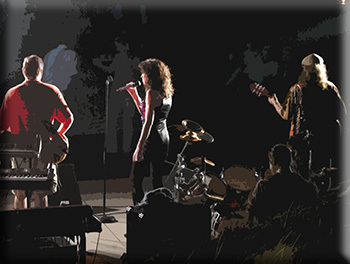 We provide live entertainment for a wide variety of events and special occasions. 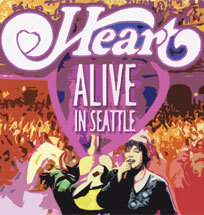 Sudden Impact’s versatility includes a tribute show to the rock band Heart. 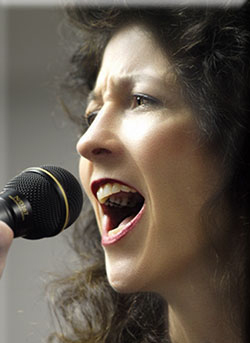 Emulating the music of Heart is natural for Sudden Impact because of the amazing vocal abilities of our lead singer, Charlotte Ruppert, and the musical talents of the rest of the band members. Sudden Impact was formed when Rick Lezotte approached Chad Martinsen about starting a new band. Chad agreed on the condition Rick find a singer and guitarist, preferably both in the same package. Rick was true to his word and the band welcomed Charlie Slocum. Things felt good, but the band needed a keyboard, so say hello to John Woodend. When Charlotte Ruppert agreed to be the band's voice things really began to sparkle. She came to Sudden Impact with a lifetime of singing and theatrical experience, and, she shakes a mean tambourine to boot. Everyone knew this was the beginning of something really unique and diverse in a city of similar sounds and faces. Charlotte, Rick, John, Chad & Charlie. . . We pride ourselves on more than a century of combined playing experience. Music plays an integral part in all of our lives. We share its passion with our kids, friends, and basically anybody willing to appreciate it. We hope you will allow us to share it with you. After all, we’re doing this. . . Because the Music Matters!